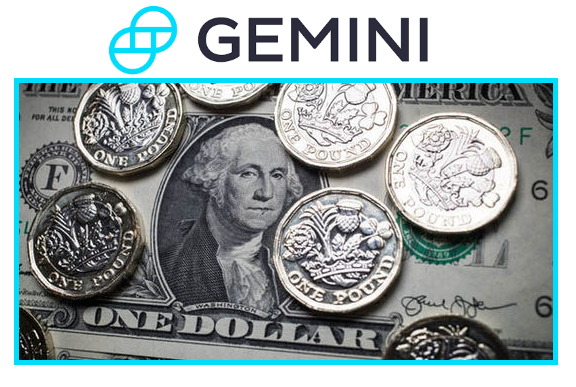 The Winklevoss twin, Gemini cryptocurrency exchange founders, announced today that the New York Department of Financial Services approved their Gemini dollar(GUSD ), which is a regulated Stablecoin that will permit people to send and receive U.S. dollars on their exchange using the Ethereum blockchain network. 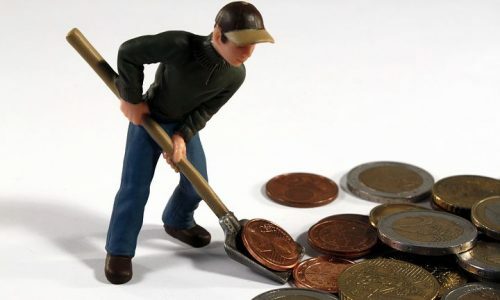 Stable coins are essential in the cryptocurrency space because they avoid the extreme price volatility of the crypto market by being pegged to US dollar which is more stable. The Gemini dollar GUSD is structured as an ERC-20 token on the Ethereum blockchain. Users can get GUSD by transferring USD into their Gemini account and then changing them into the token, and which can then be withdrawn to any Ethereum address. Likewise, users can trade GUSD for real dollars from their Gemini accounts. Getting the approval for the stablecoin is a big win for the twins after their ETF rejection. Their stable coin will promote more user to use their exchange as opposed to other due to the mistrust of people worrying about their coin being hack or dramatically lose value.